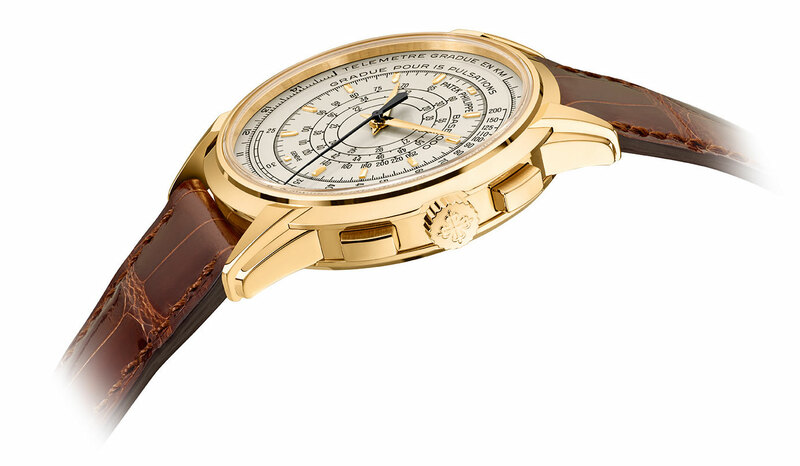 As Patek Philippe took the covers off its much awaited 175th anniversary collection, significant interest fell on the Multi-Scale Chronograph (Ref. 5975 in the mens’ version and Ref. 4675 for the ladies’ model), for two likely reasons. 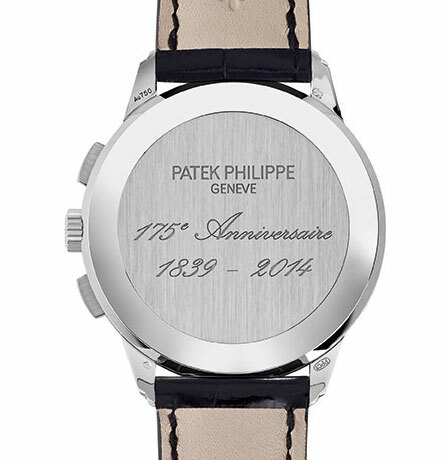 For one it is amongst the most affordable of the 175th anniversary range, starting at 53,000 Swiss francs. 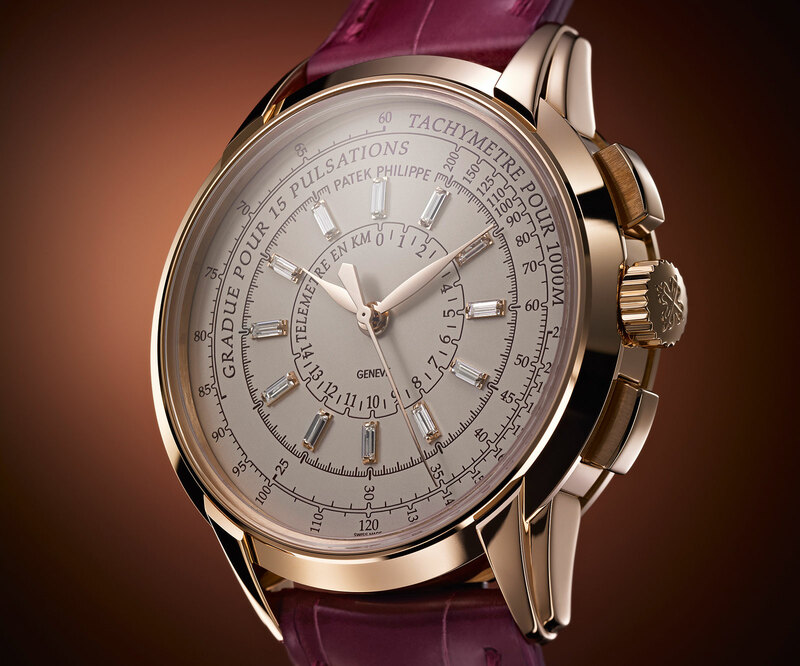 And also because it is a chronograph, which is the most popular complication, especially for male watch enthusiasts. The Multi-Scale Chronograph gets its name from the three logarithmic scales on the dial, designed to measure speed, distance and pulse rate. While not often found in modern wristwatches, such logarithmic scales were common in vintage timepieces made prior to the sixties, as they were useful prior to electronic equipment. 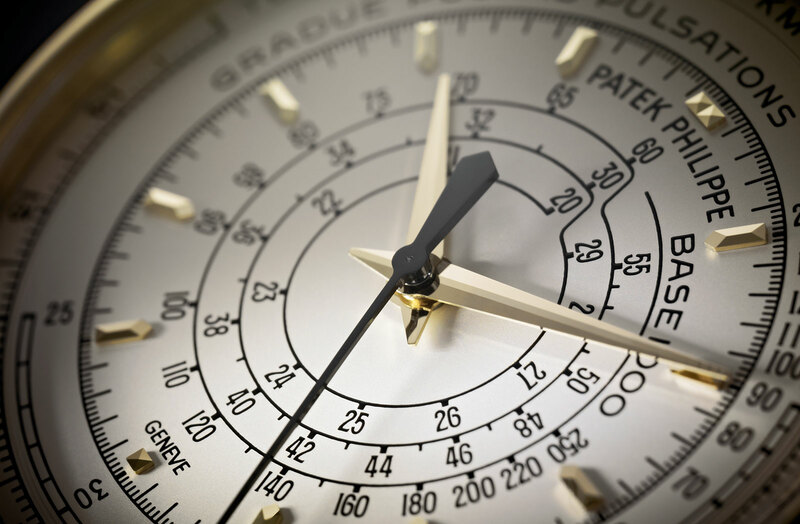 For that reason the Multi-Scale Chronograph only has a central seconds hand, since it was designed not to measure elapsed time but any of the three values calculated by the scales on the dial. The outermost scale is a telemeter graduated in kilometres, which can measure the distance between an observer and an observed event. Historically this was commonly used to measure the distance of an artillery placement. To do so the chronograph is started when the muzzle flash is first seen, and then stopped when the cannon’s boom is heard. This time difference between the two allows the distance to be calculated using the known speeds of light and sound. Inside the telemetric scale is a pulsometer (or pulsimeter), calibrated for 15 heartbeats. To measure a patient’s heartbeat, a doctor starts the chronograph when starting his count, and stops it when the heartbeat count reaches 15. The pulsometer then displays the number of heartbeats per minute as indicated by the seconds hand. 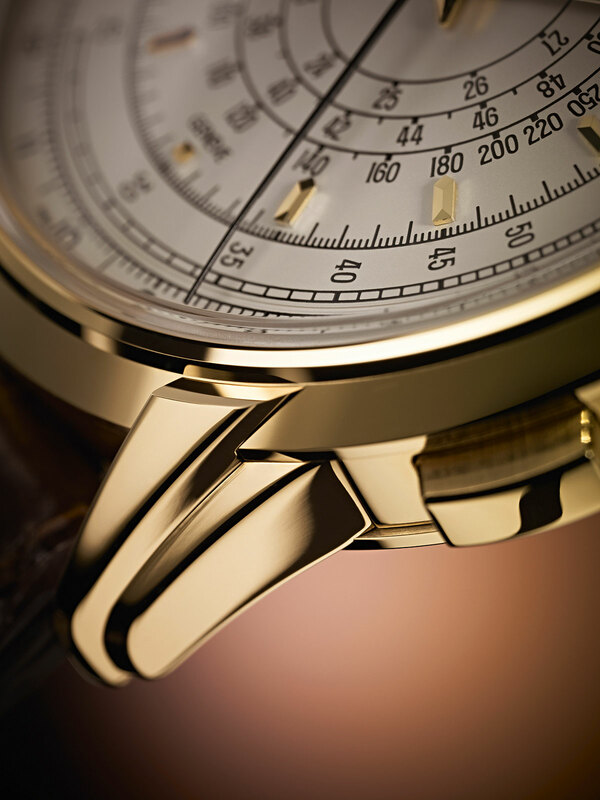 The innermost scale is a tachymeter calibrated for 1000 m or 1 km. This allows for the measurement of the speed of an object over a known distance, in this case 1 km. For instance, when passing the first kilometre marker on the highway, the chronograph is started, and then stopped when the next kilometre marker is passed. The seconds hand then points to the average speed over the kilometre travelled. Unusually for a vintage-style chronograph where a hand-wound calibre like the CH 29 would be expected, the movement inside is the automatic CH 28-520, a variant of the CH 28 movement found in the Nautilus Travel Time Ref. 5990. 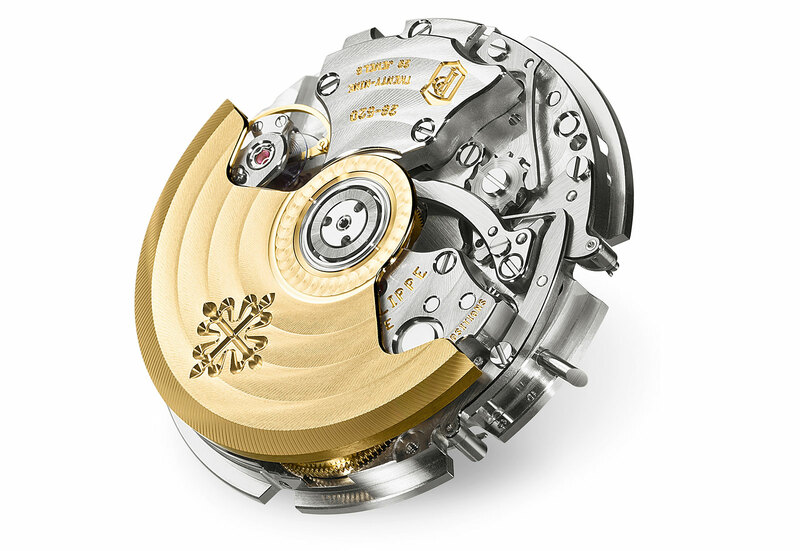 While this is a technically accomplished movement – it uses a vertical clutch which allows the chronograph to be run constantly without affecting the amplitude of the balance and thus timekeeping – the CH 28 lacks the beauty of a traditional, horizontally coupled, manual-wind chronograph like the calibre CH 29. 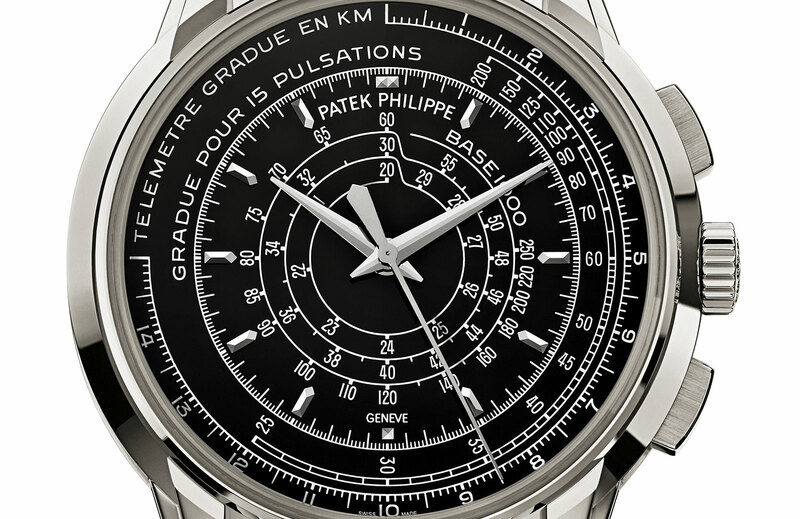 And like all new models from Patek Philippe, the Multi-Scale Chronograph is equipped with the silicon Spiromax hairspring. This was formerly found only in limited editions like the Advanced Research Ref. 5550P but now a standard feature. The Multi-Scale Chronograph Ref. 5975 for men has a 40 mm case, with a solid, snap-on case back, often found on slimmer watches. Unsurprisingly, the case is relatively thin for a chronograph at 10.25 mm high. Notably, each of the stepped lugs is screwed onto the case, allowing them to be removed for easier polishing during an overhaul. 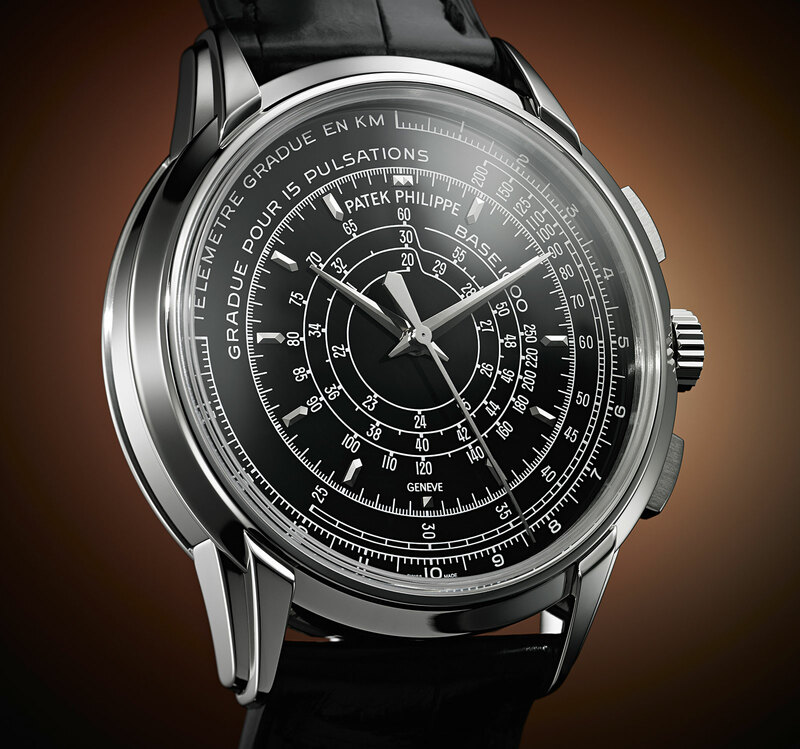 The Multi-Scale Chronograph Ref. 5975 is offered in either of the three colours of gold, as well as platinum. All have silver dials except for the platinum version which has a black dial. 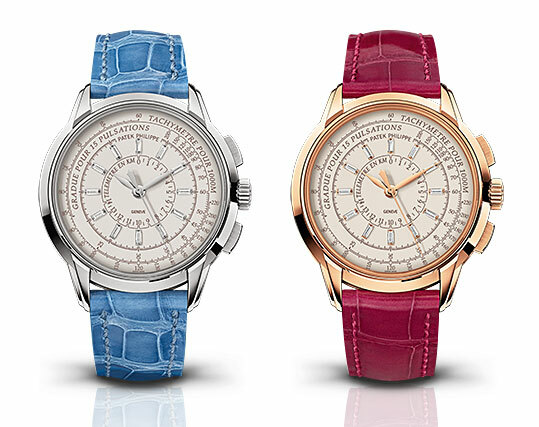 The ladies’ Multi-Scale Chronograph Ref. 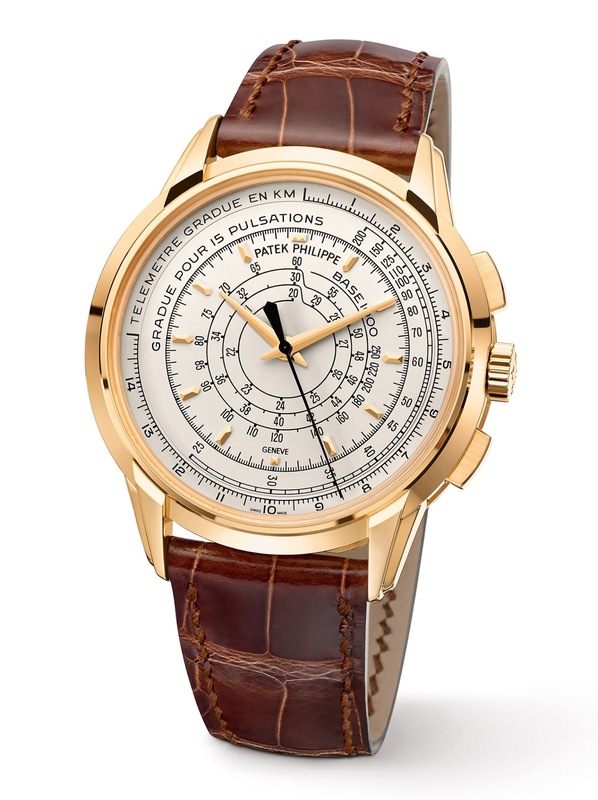 4675 is functionally identical to the mens’ version, with the three logarithmic scales on the dial. However it is smaller at 37 mm, featuring a more feminine dial design with leaf hands and Italicised text, as well as 12 baguette diamonds as hour markers. 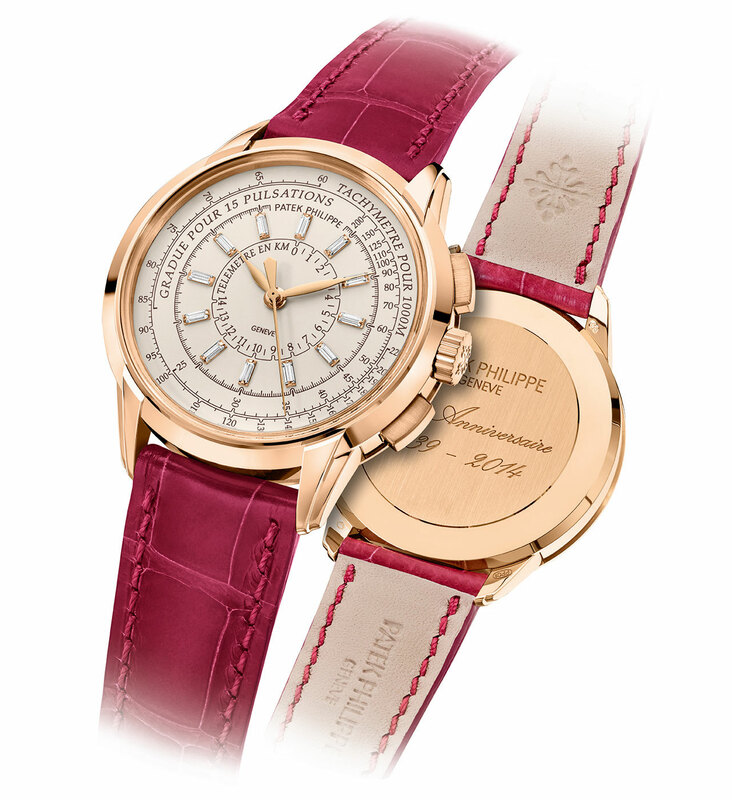 This is available in rose or white gold, each limited to 150 pieces with a price of 55,000 Swiss francs.